Fourth and last volume (after Saint Augustine’s Sin, 2003, etc.) 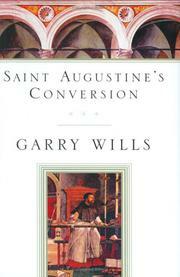 of classicist/historian Wills’s translation of Augustine’s Confessions, a key document of the early church. Elegant and well annotated: of considerable interest to students of the church fathers and doctors.